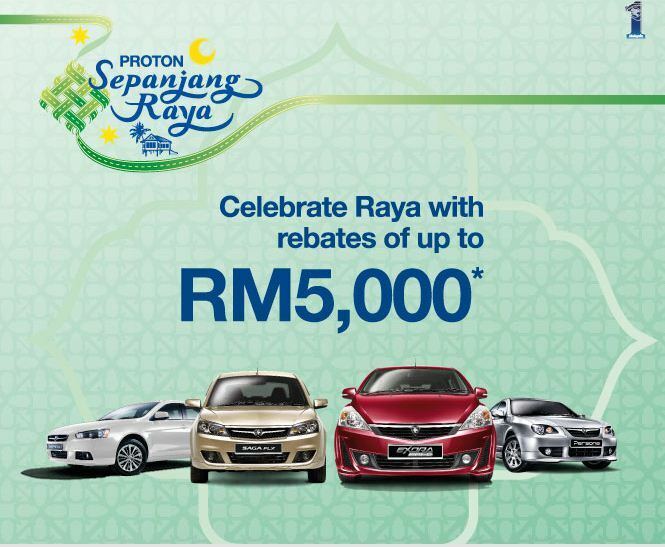 This HARI RAYA Promotion only applies if your car is registered before July 31st, 2013. 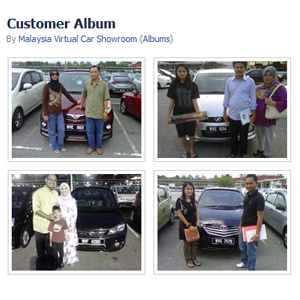 Should you be interested to make a booking, please do not hesitate to contact our friendly Proton Dealer at 019-3559448. CLICK HERE to download the latest price quotation for your brand new Proton. 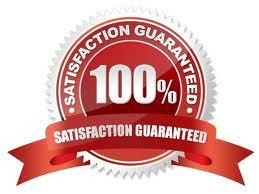 Please check your email for the quotation from our side. Can you please email me the interest rate and monthly installment 7 years for exora bold cfe standard? thanks! 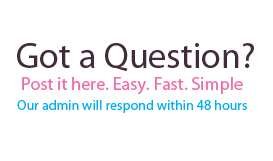 Hi Xavier, we have emailed you the details as requested.